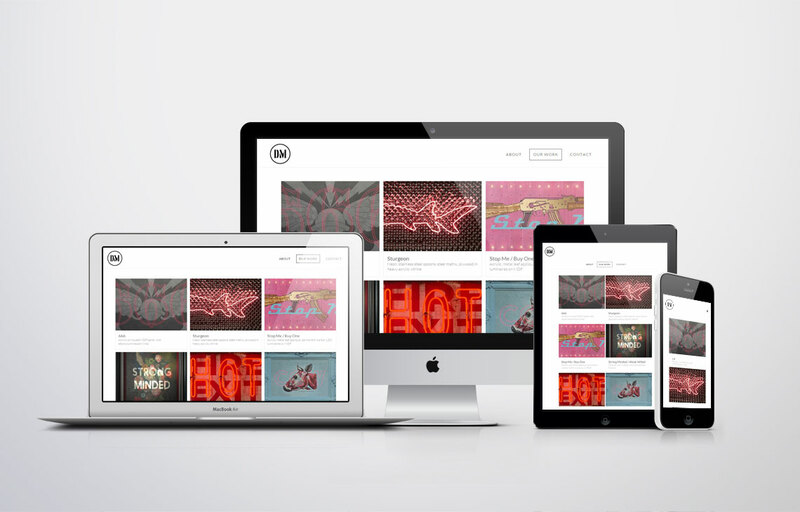 Dangerous Minds approached us to create a portfolio website to help them showcase their excellent artwork. The brief called for the website to be restrained in style with the artwork displayed prominently so it would do all the talking. We implemented a large carousel style gallery which allows viewers to quickly browse through large, high quality examples of work. Use of the popular WordPress contents management system has meant that the site is simple and convenient for the artists to add and edit content themselves.